The rapid development of Walgreens, Rite-Aids and CVS Markets across the United States has been well documented. 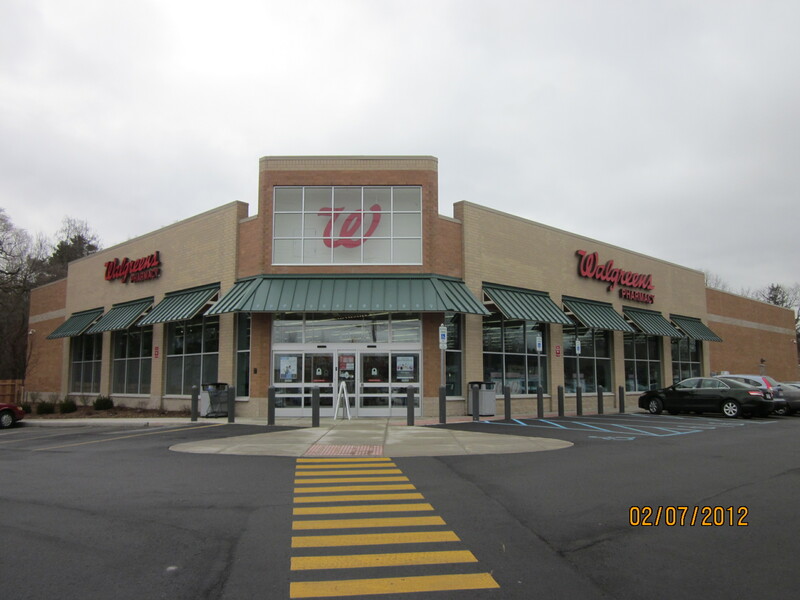 Wieland has not been exempt in constructing numerous stores for the varied developers that build and then lease the ubiquitous corner pharmacy stores back to their respective owners. In the case of the Okemos, MI store, Wieland was working with well-known local Lansing developer Sam Eyde. Wieland was asked to issue a Request For Proposal to numerous national architects who specialize in pharmacy/retail design, and then selected and worked with DMR Architects to provide a turnkey solution. The 2001 Walgreen design featured the well-known metal awning storefront. Masonry exterior and convenient parking on a well-trafficked corner in suburban Meridian Township. The project was completed on budget and on time.